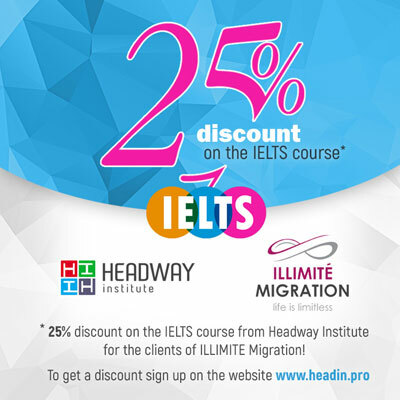 IELTS (International English Language Testing System) is a standardised test which is taken for educational, occupational or immigration purposes as a proof of their abilities in the English Language. Depending upon your study programme or entry requirements, you may need to take either Academic or General Training. The academic module is for students who want to study in an English speaking country, whereas general training is for those who want to work or migrate. If you are a non-native speaker of English and you are wishing to enroll at an English speaking University, you can prepare with our highly qualified teachers for a range of exams. Our IELTS preparation course will ensure you have all the skills necessary to take the IELTS exam and achieve desirable results. We provide students the strategies for success in all areas of the exam. 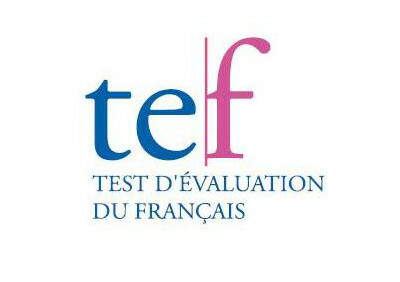 TEF (Test D’Evaluation du Francais) is required for all immigration applicants as proof of their abilities in the French language.